Here are our training teams for the Spring Season of TempoFit—all inspired from famous runners. 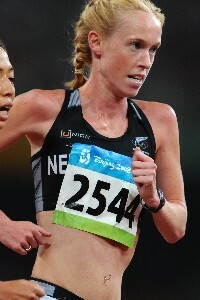 Inspiration: Auckland’s very own Kim Smith, the NZ record holder over every distance from 3k to marathon. She’s a gal who can beat practically every guy in NZ! 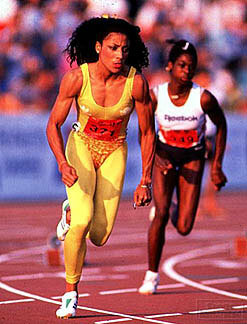 Inspiration: Florence Griffith Joyner, the glam sprinter of the 80s who brought the catwalk (read: fluro spandex and fake nails) to the athletics track—and still holds the 100m world record of 10.49secs. 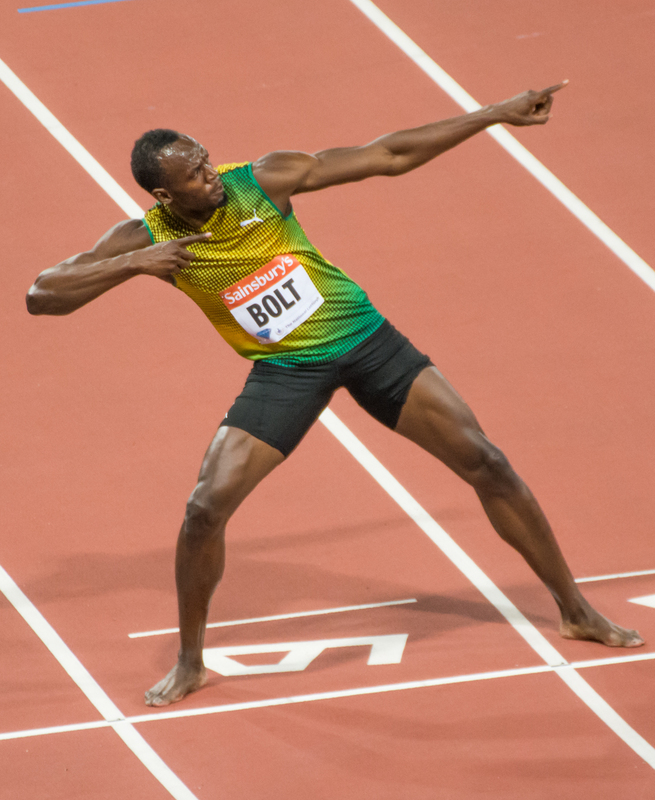 Inspiration: The fastest (and arguably coolest) man on the planet, Usain Bolt. 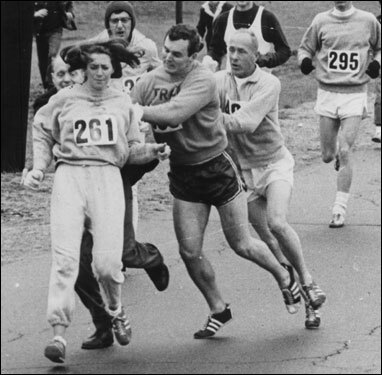 Inspiration: Kathrine Switzer who was the first woman to ever run the Boston Marathon five years before they were officially allowed to. She was man-handled by the race director who tried to remove her from the iconic event—she finished the race and changed marathon running forever. Kathrine visits New Zealand often. 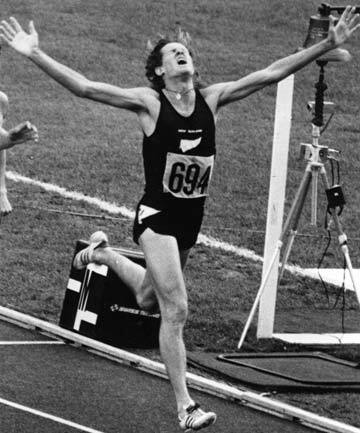 Inspiration: One of the world’s greatest middle distance runners, John Walker (1500m gold in ’76 and multiple world records), who also happens to be an Aucklander!